Started by two dads, P’kolino designs and creates play products for children. P’kolino products are distinguished by their versatile designs, smart functionality and educational value. 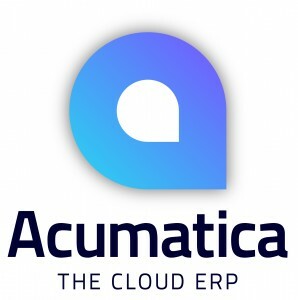 In 2012, the company of 16 employees switched its ERP system from QuickBooks to Acumatica for greater productivity, greater capabilities and all-round savings on its bottom line. Acumatica is an integrated solution that has helped us improve all the processes within our business and integrate all the pieces of the puzzle from CRM to warehousing to sales inventory and orders. Everything is under one umbrella.